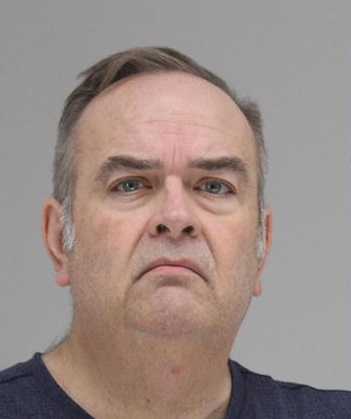 The director of the Big Blue Band at North Mesquite High School has been arrested for online solicitation of a minor. Police say James Earl Cude thought he was meeting a 13-year-old boy at a restaurant, but it turned out to be an undercover agent. Cude had allegedly arranged the meeting at an online dating site. He’s been released after posting a $15,000 bond.